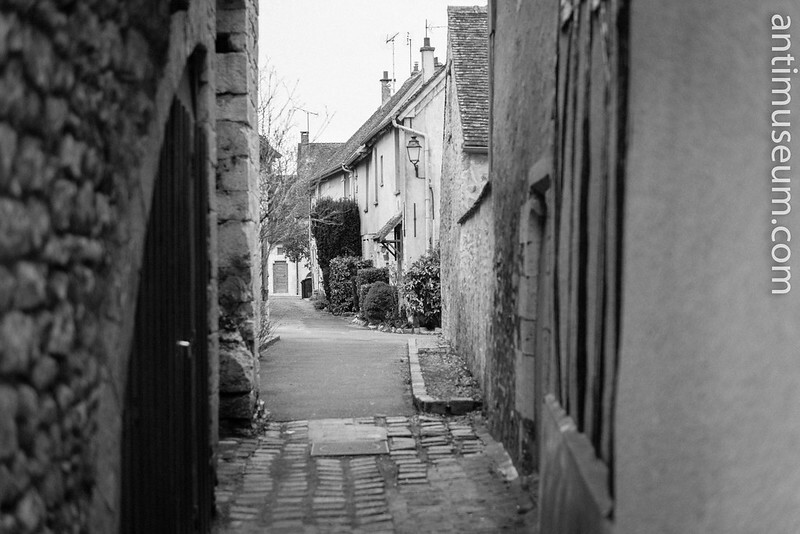 Provins is a mediaeval town East of Paris. Not all buildings are from that period though. Many are from the 18th and 19th century. St Quiriace Church (above) is in fact a 12th century building, but the steeple had to be redone at the end of the 17th and many more times after that. Its current state owes much to the 1950s when repairs were made to the damaged Church after WWII bombings. 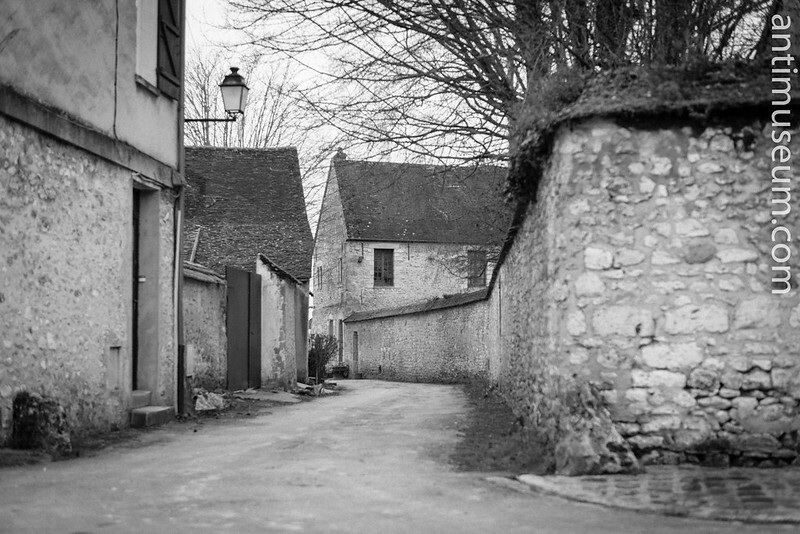 The rest is the result of our stroll in the streets of Provins on a cold and windy wintry day (hence the choice of black and white). 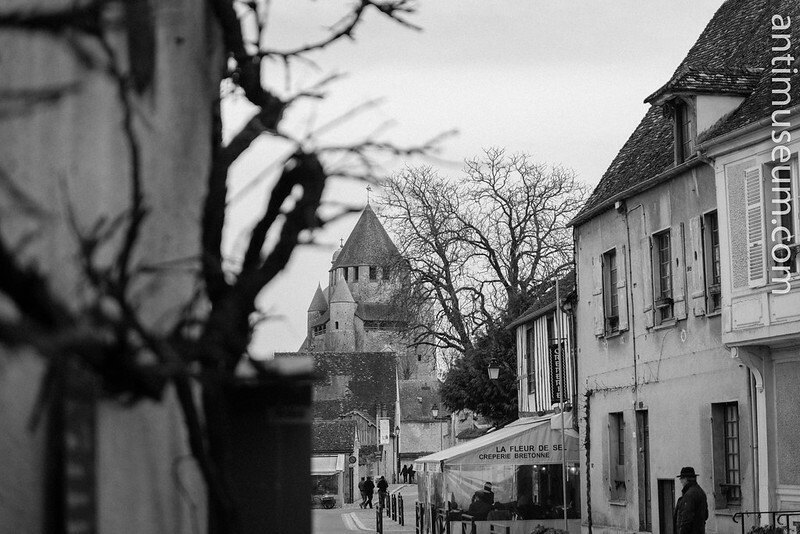 Tour de César is a famous Provins landmark and has nothing to do with Julius Caesar, despite the legend and its name. 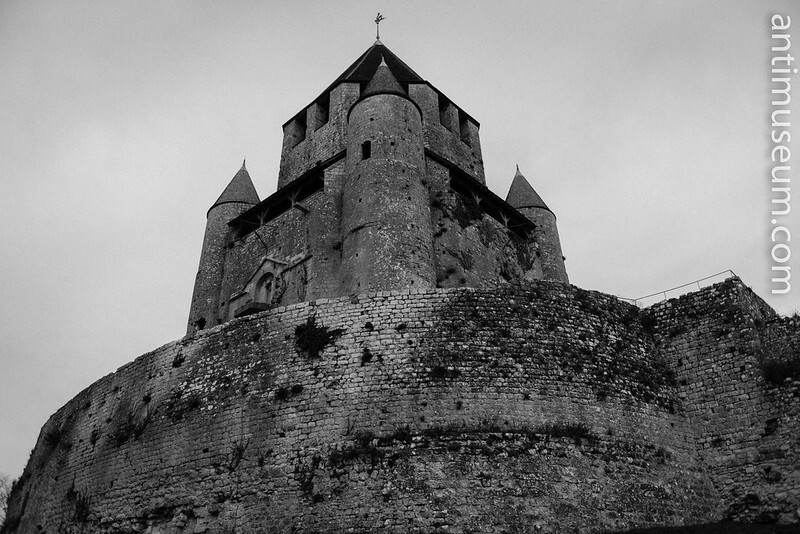 It’s a 12th century keep in fact, built by the Coumts of Champagne (Provins is technically part of the Champagne region, although located in today’s Ile de France). 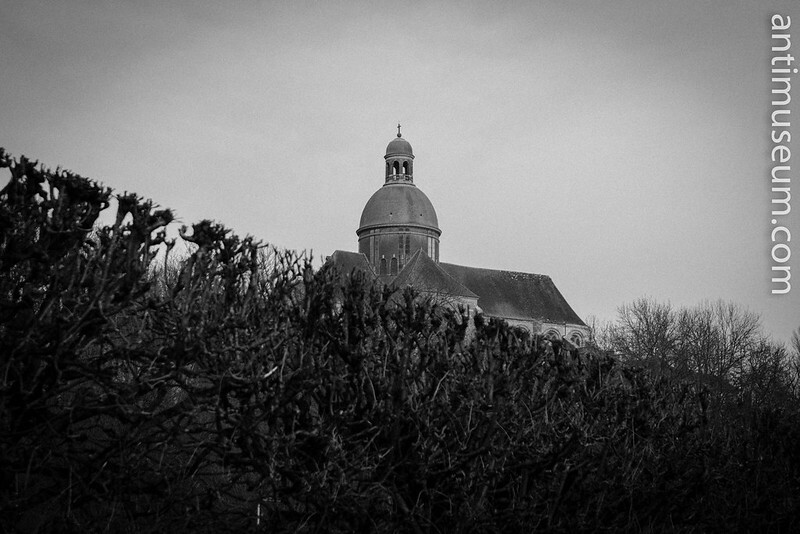 Provins is beautiful and do you know the Roses park ….🌹…? Happy day.